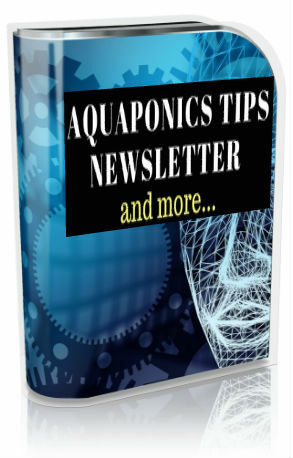 If your geographical location does not permit you a year round sunlight, or you prefer to grow your aquaponics plants indoors, you can always opt for grow lights to supply you with artificial sun-light that has proven to be really effective. There are mainly two main types of grow lights. The tube and more recently, the LED grow lights. The latter have been immensely popular due to their power saving and being LED’s are really long lasting. Here, I have narrowed down the top 5 grow lights through Amazon in terms of their value for money and reliability. 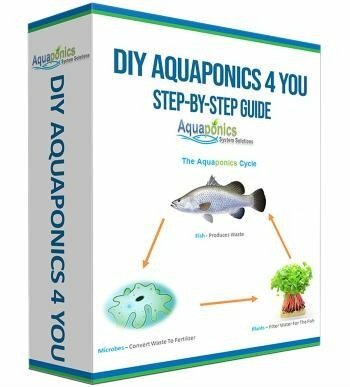 hydroponics and aquaponics equipment. Their latest T5 system is built to deliver high performance with maximum flexibility. It is also designed for high lumen output of up to 8,000 in any type of growing environment. an incredible 16,000 lumens with a color spectrum that is ideal for growing plants indoors. The grow light is effective, quiet and power efficient. The whole package is housed in sheet metal and the inner walls are made of highly reflective aluminium material. The housing comes with a hanger on each side and the bulb is pre-installed for ease of of use. It’s vented housing design allows for great ventilation and dissipates heat readily to provide cooling for the bulb. comes with a 120 volt, 8 foot power cord that is CSA certified as a hanging fixture with reflector. It can also be fitted with a 200w CFL bulb to get your system up and running instantly. This grow light produces a full daylight spectrum. What this really means is that it replicates natural sun light that enables the plants grow readily and healthily at all stages of their growth. One of the biggest benefits is that it doesn’t produce much heat and has an effective area coverage of up to two to four square feet. It also does not produce much heat for a bulb its size and you can cover around 2 – 4 sq. ft. LED Grow Light comes with 3 quiet cooling fans, 1 stainless steel hanging kit and a power cord. It has an innovative design and is easy to install. LEDs make much more attractive grow lights as they do not require ballasts and emits much less heat. This fact allows Apollo Horticulture LEDs to be placed closer to the plant canopy than other grow lights. Apollo Horticulture GL100 LED Grow Lights also come with an impressive life span of about 50,000 hours and a 2 Year limited Warranty. It is ideal for all phases of plants growth and flowering. 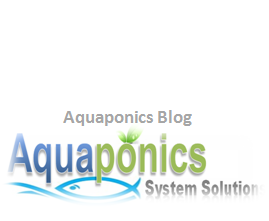 This system is suitable for use in greenhouses and grow tents as well. advancement in the evolution of indoor gardening. This also means a major paradigm shift to indoor gardening. 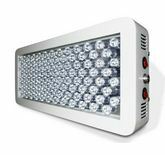 LED grow lights are rapidly replacing the use of HPS grow lights for the main reasons that LEDs produce very little heat and take up only half the power. The Advanced Platinum Series DS200 is effectively replacing the conventional 400 watt HPS Grow Light and it consumes only 185 watts of power. It also gives plants 100% usable light that is tuned to encourage maximum the photosynthesis process. The secret to its success comes from its ability to combine an optimal blend of 11 different bands of light spectrum from the depths of UV – 380/415/440/460/480/615/630/660/720/740/760nm – to the upper IR – giving your plants the exact finely tuned spectrum that they need to strive. This combined with the integrated 90 degree secondary focusing lenses, these high-output 3W LEDs simply sweep competitions a side. The DS200 provides the perfect blend of color between the past HID lights and lays the standard for future LED lights. What’s more, the Advanced Platinum Series LED lights offer dual light spectrums to provide the best of both worlds for vegetative growth and the flowering stage.